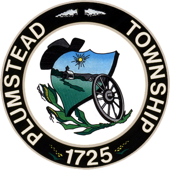 Plumstead Township is a Second Class Township as classified in the Second Class Township Code Act of May 1, 1933. 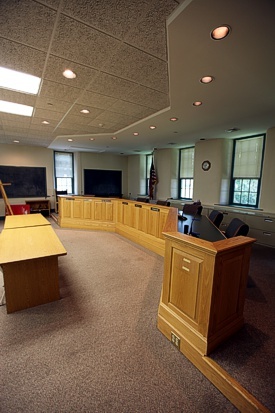 The Township is governed by the five-member Board of Supervisors. Each is elected serves a six-year term. The Supervisors set the policies for the Township and serve as liaisons with the various advisory committees comprised of residents including Parks & Recreation, Environmental, Veterans, Agricultural, Historic, Village, Trail, Emergency Management and Planning Commission.